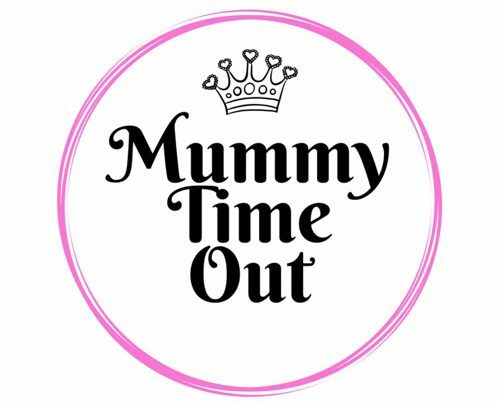 My blog is written by me for Mummy’s and it is my sincere hope that the content is interesting. I am not paid to write these articles so all opinions are my own. If this changes I will make it very clear on the blog. Sometimes I include third party content onto the site if I think this will be of interest to my followers. All information provided on this blog is my opinion or that provided by selected third parties. I cannot be held accountable for any information that is incorrect or no longer valid, I unfortunately cannot guarantee or promise that all the information on this blog is accurate, reliable or complete so always check directly with the end-provider. You should seek professional advice before undertaking any wellness advice, change in diet, activity or other. All content on the website is my own and images and content may not used without permission. All information on this blog is for entertainment purposes and I am not offering any professional advice. All information regarding events are true at the time of writing, but I advise that you contact the providers directly for up to date information. I cannot be held accountable for any inaccurate information. Your privacy is important, I will not sell any of your personal or contact information to another company or put your information on spam lists, however, I am not responsible for the privacy practices of any third party bloggers, blog comments or advertisers. Currently this blog is for my personal enjoyment and I am not being paid to write reviews. If this should change I will make it very clear on the blog article. I have included third party links so you can find out more about a product, business or event. I cannot be held responsible for the actions and service provided by these third party companies and any dispute must be resolved between you and them directly. If you would like to work with me, for reviews or advertising opportunities please contact me on cleft14@gmail.com . I will only review products, businesses and events that I believe in and will never write a negative review. I would rather politely decline if I do not feel it would be of benefit to my readers.